Are you interested in singing your way around the South Pacific? Congratulations to all quartets who have qualified through our Regional contests for the Pan Pac Convention in Sydney in September. To those who missed out, my sincere commiserations. I’m sure our expert judging panels have given all groups plenty of “food for thought” of what things to work on going forward so that you can enjoy your signing even more. It was a busy time for your scribe, being involved in three quartets and one chorus. I know there are other members who possibly sing in more groups, and I know how exhausting it can be sometimes – but it’s all great fun right? 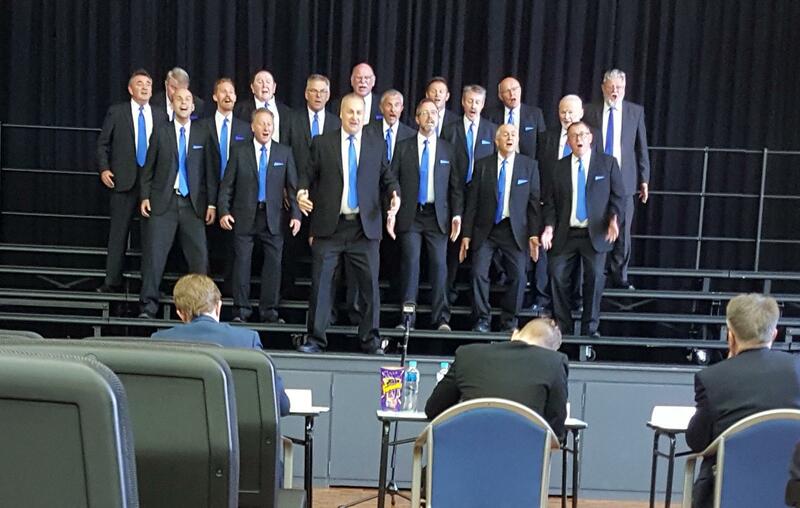 I am honoured to have been asked to sing as a guest with our champion chorus, Sound Connection, in next month’s International contest in Las Vegas. They have picked some challenging, but wonderful songs, and I’m sure they’ll do extremely well (despite my singing). I also extend every member’s best wishes to our two competing quartets, Blindside (competing in Youth and Open) and Lockout (competing in Open). We know you will do well, and come back full of new ideas and information to share. And then it won’t be long to our Pan Pac Convention in Sydney in September. Our delegate numbers are strong, and we thank you all for supporting the Convention, which can be a nervous time for your National Council hoping that the member numbers stack up and we don’t lose money. The Convention business these days is big bucks. You’ll be interested to know that we expect turn-over of around $300,000. Don’t forget to sign up for Harmony University straight after the Convention. The teaching faculty, including the members of Crossroads, are amongst the world’s finest. You will learn so much and have such a good time. How can you even consider missing it? Elsewhere in this newsletter there is a report on the feedback we received regarding the chorus category contests (currently done by size). There was quite a divergence of responses, so the Council will keep thinking about this issue before any action is taken. Your Secretary and I have been working on re-casting our Constitution to meet the requirements of the new Act. Soon we’ll have a draft out for members to review and eventually vote on. Entry for the Pan Pacific, BHA & BHNZ contests are now available online. Entries for the 2017 Sydney PanPac Convention are now open and will close 1 September 2017. We are introducing a new contest management system that requires all entries to be completed on-line by one representative member of each quartet or chorus. This will include nominating songs that are going to be sung, confirmation of the members of a quartet and, in the case of a chorus, those members who will be singing on stage. 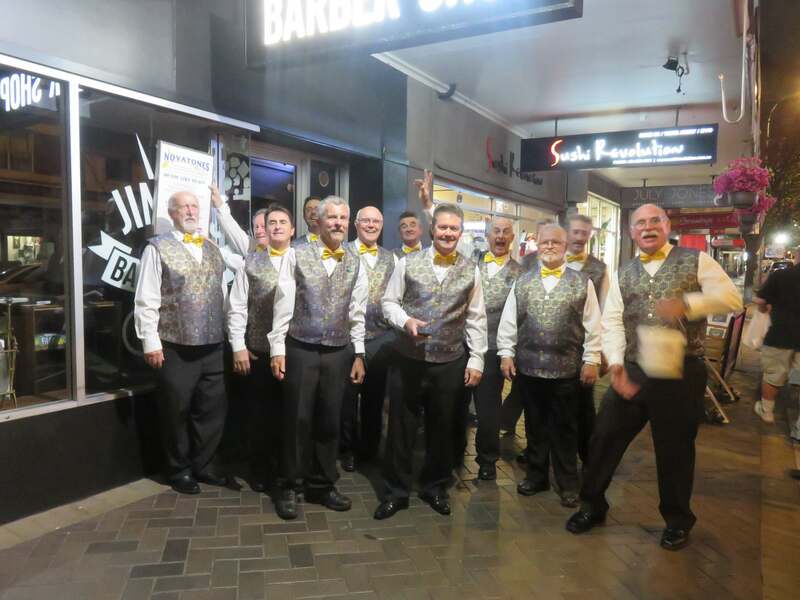 A link to the contest entry website can be found in the Convention website https://www.barbershopconvention.com.au under the 2017 Convention tab or by entering http://contests.barbershop.org.au directly into your browser. BHA and BHNZ Quartets who have qualified, are eligible to enter the relevant contests as per qualification. Entry into a PanPac contest section, will automatically also enter you into the relevant BHA or BHNZ contest (eg entry in the Pan Pac Open Quartet will automatically include the BHA or BHNZ quartet competitions. There is a couple of steps you need to be aware of as you commence the entry process. You will need to set up a username and password on the contests website. This is separate from either the BHA or BHNZ websites or from the main part of the convention website. You will be asked for your surname, BH membership ID and the email address with which you are registered on either the BHA or BHNZ websites. You pick the username and password for use on the Contests website. In the case of BHA members, the BH membership ID is your BHA membership ID. For BHNZ members, it is the User ID for the BHNZ website + 100000. For those from outside New Zealand or Australia, it has been generated from the convention delegate list and has no other meaning. 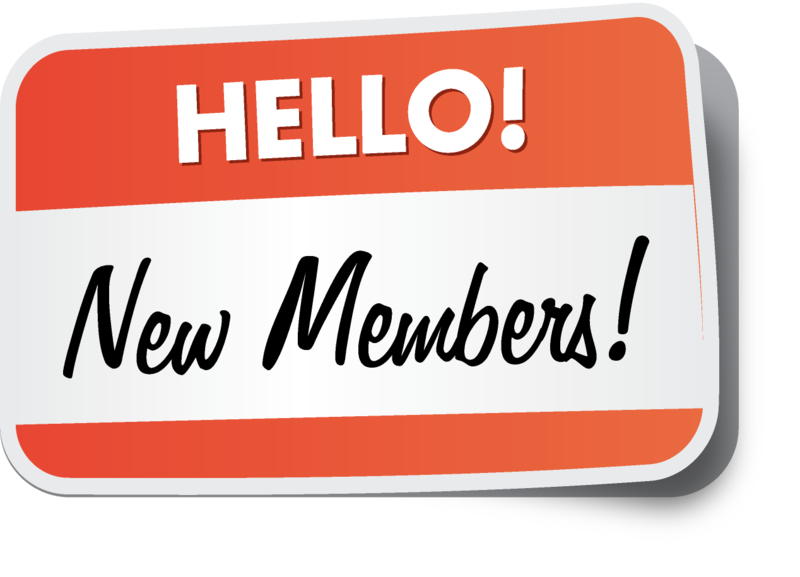 BHA members should know their BHA ID, but those from outside Australia are welcome to contact Linda Vinall (calinda@internode.on.net) or John Faris (jgf@avmed.org.nz) for their BH member ID. Please note that your surname, BH member ID and the email address registered with your BHA membership, BHNZ membership or, in the case of those from outside New Zealand or Australia, their main convention registration, must all match. Usernames cannot contain spaces. Passwords must be at least 8 characters in length and contain at least one upper case letter, one lower case letter and a digit. Once you have selected the submit button to request a login, you will be notified that you have been sent an email to allow you to complete the user account registration process. Click on the link in the email to do so. Once the account is established, return to the login screen and proceed with the entry process. The online system is designed so that anyone on any device or platform can complete the entry. You will be emailed a confirmation which will include printable documents. Whilst you are able to print them you do not need to send them onto the relevant CA. At the convention, the CA briefing you will countersign this paper work (provided by the CA’s). An automated receipt of entry is sent to designated CA's at the same time you receive your confirmation email. Once the entries close, a draw will be completed and communicated on the website. Further details will be emailed to the individual who has submitted the entry on behalf of the quartet / chorus. Further help on the registration process is available on the Contests website under the About menu. 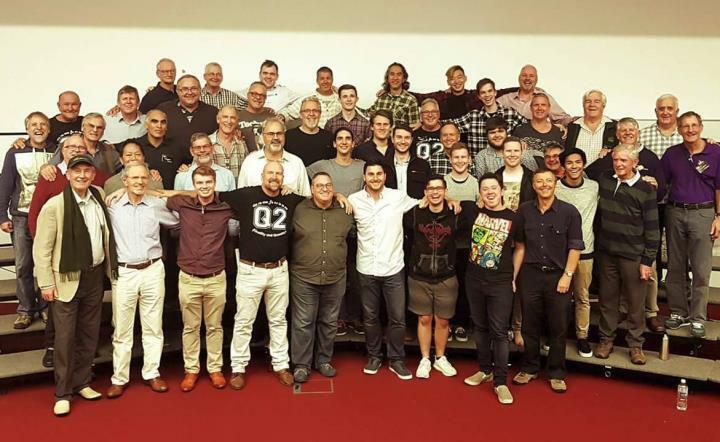 Make your Sydney Convention experience complete by participating in the A Cappella Festival conducted by BHA, for some time during the Tuesday and Wednesday of Convention week. 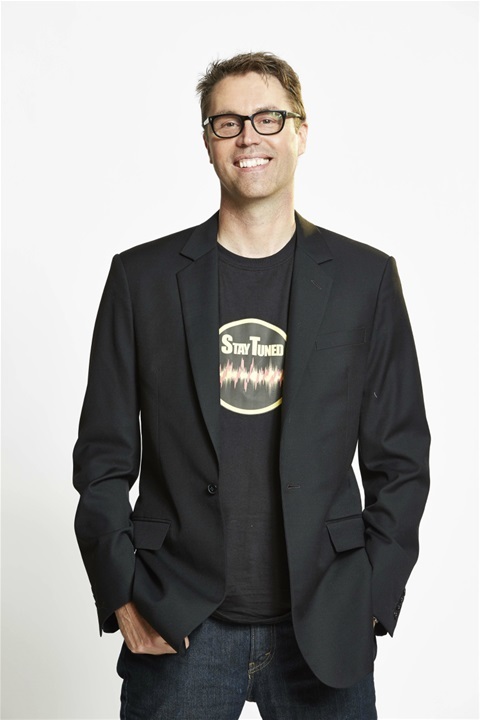 There are classes and workshops all led by Deke Sharon, the “father of contemporary A Cappella”. The details are at the FESTIVAL WEBSITE. The Festival is open to everyone – youth, students, adults, singers in choirs and ensembles, music directors and music teachers. And of course all BHA members and friends. Each day, there are three sessions (10.00am – 12noon, 1.00pm – 3.00pm, 4.00pm – 6.00pm). Each session includes classes lead by Deke, as well as a chance for groups to receive feed back from Deke. He will also work with ensembles and choirs to help refine their sound. You can come for a day or both days. Day tickets are available at www.trybooking.com/251208. . Session tickets will be available at the door each day. Delegates should definitely plan to attend the Wednesday 4.00pm – 6.00pm session which happens just before the John Little Show, at the same venue – Sydney Boys High School. (There are lots of nearby venues for dinner before the John Little Show at 7.30pm). Please have a look at the FESTIVAL WEBSITE. Make a commitment now to join in the BHA sponsored Sydney A Cappella Festival for some time during Convention week. A cruising company is willing to organise a barbershop cruise for members and partners. 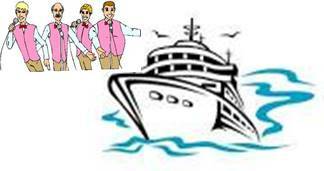 The BHA Council is seeking an entrepreneurial member who is willing to work with the cruising company to coordinate a cruise for members. 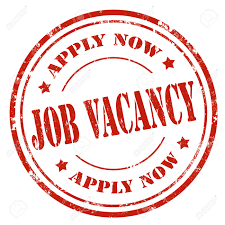 If you are interested in taking on the role of cruise coordinator, please contact secretary@barbershop.org.au for information. Attached is a summary of members' responses. 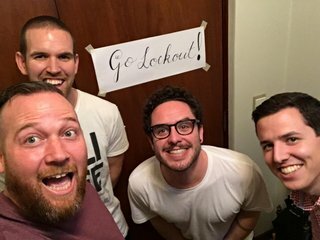 The last two years has felt like a long time since Pittsburgh '15, but Lockout is very excited to be heading to Las Vegas to appear in the BHS international quartet contest for our 2nd time. And we're just as excited to be sharing this honour with current BHA champs, Blindside, which means this will be the first time BHA has had 2 quartets on the big stage! We are really proud to be competing with a couple of our own arrangements as well. Arrangements that nobody outside Western Region has ever heard before. Stefan and Alex have done some amazing work and we can’t wait for you to hear it. A lot will be going on for us while in Vegas with Alex judging the Youth Barbershop Quartet Contest and once again co-hosting the webcast, Ali and his fiancé Mel trying to hit as many Vegas shows as they can in and around the contest sessions, and Ash running around with Richard Reeve trying to get interviews and sound bites for their Good Morning BHA podcast. All of this while trying to sing any and everywhere for any and everyone, and in honour of getting to sing in her theatre, Alex may have arranged us a Britney Spears song to have some fun with. If you don't see or hear that somewhere in Vegas, it's safe to say you will in Sydney. Thank you for letting us be one of your representatives. Ash, Ali, Alex and Stefan. Novatones Harmony Chorus is going strongly, under the leadership of new Musical Director, Peter Donald. Peter took up the call, after a lengthy period of Novatones being without an MD, following the retirement from the group of our long-time leader, Ian Miller. Peter travels to our rehearsals at Wests City, Newcastle from his home at Jilliby. He has brought fresh ideas to improve the quality of our singing, and in the short time he has been with us, has helped members to gain a purer sound, better breathing, and has instilled a fresh confidence in each member of the chorus. Novatones has retained a strong central core of members, as well as some new members, and a welcome return of some ‘old faces’. The latter part of 2017 promises to be a very busy time for the chorus and our quartets, with lots of competitions, local commitments and our own concert. At an upcoming Charity Ball official performance, Novatones will make a large donation to Ronald McDonald House. Members enjoy the more informal outings as well, such as a recent ‘pub-crawl’ in Islington and Hamilton. One highlight was entertaining the historic Kent Hotel’s restaurant guests, by singing from a winding staircase. Along Beaumont Street on that balmy evening, we sang impromptu songs to celebrants of special events. We even crammed into, and sang at, a small barbershop! That gave the hairstylists and patrons a big surprise! It was encouraging to experience the reaction to our live performances, especially from young people who had never heard barbershop singing before. ‘Barbara Ann’ was the hit of the night, bringing barmaids and hotel patrons to the feet, to dance and sing along! All these varied events would not be possible without a dedicated, forward-thinking and hard-working committee, led by President Brian Bleakley, Secretary Mike Peters and Treasurer Paul Britton. During Volunteers week we had a special supper at rehearsal to celebrate and acknowledge the volunteers who freely give their time and skill toward organising our chorus and keeping it vital. Our sincere thanks to all of them. Winter is keeping our riser numbers constant i.e. constantly changing. Members have been unwell, travelling with family or seeking sunnier climes to warm their aching bones. We often have spaces on the risers and weekly continuity is a constant challenge but we will soldier on, honing our performance for competition. See you all in Sydney. The Sunshine Regional competition was a great outcome for the chorus and the new sound we have been pursuing. Scores were aligned with our best regional efforts and the feedback from the judges was encouraging and informative. Most importantly for us, there was an endorsement of the program we are pursuing. The Blenders based quartets also did well with all lifting in scores, medal winning and particularly our newer quartets delivering qualifying scores. We were so proud of all of them and now look forward to the Pan Pacific contest later this year. 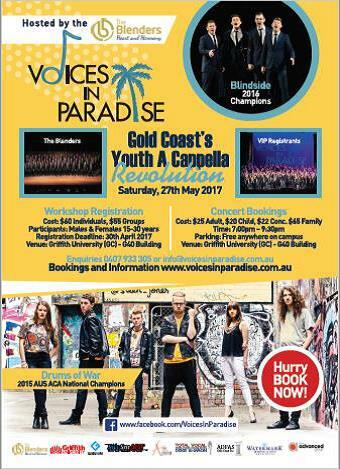 The Blenders hosted the fifth annual Voices in Paradise A Cappella Revolution in May and what a fantastic time it was. The young talent on show was truly inspiring. With Blindside coaching fantastic and funny was the order of the day and the youth responded producing an outstanding sound. The other coaching group, Drums of War, were simply amazing demonstrating their Australian title and professional status. Their coaching was fabulous but when they took to the stage in the concert that night, they simply blew the audience away. I encourage you to check them out. The afterglow follow on performances were strong and this informal environment had the crowds hanging on for more. With our goals of bringing more people to A cappella singing and entertaining the public, VIP2017 was right on track. Each year Blenders has a weekend retreat with an international coach and this year was a doozie. Jim Henry, (Gashouse Gang, Crossroads, Ambassadors of Harmony) and his family have spent a week with us and we are still flying high on the adrenaline of the rehearsals. His experience, intelligence and drive for awesome singing were a spiritual experience. The Henry family had a great time getting some Australian experiences at wildlife sanctuaries and the Gold Coast hinterland but introducing Jim to TimTam straws was a site to behold. Jim left us with fabulous skills and insights on how to move and sing as one, live in a space above the pitch, deliver awesome vowels all in an effortless, beautiful tone. We were exhausted and exhilarated in equal measures but sounding so wow. Jim, the Blenders love you and can’t wait for you to emigrate. Thank you; you are simply a wonderful human. Not long to go now before ANCA’s national choralfest! We’re really excited to be heading over to Brisbane to headline both the ANCA festival and the concurrently-run Pemulwuy Male Voices festival during the last week of June. This will be the second time we’ve gone to Pemulwuy but our first time headlining the ANCA festival, and what’s more this time members of the chorus including our director, Jonathan, will be playing key educational roles in heading up the youth program. We’re really excited to be performing in a number of concerts up in Brisbane, and we’ll even be premiering a new setting of the Requiem mass composed by our very own Mitchel Bartel. We’re not just all about our Brisbane tour though. We’ve got a whole bunch of concerts lined up for the second half of the year, including an exploration of our more classical side, and a performance with a visiting celebrity. We can’t tell you everything yet, so make sure you keep an eye out. There’s some really exciting stuff on the horizon. Stay tuned! We recently held an Open Night and out of the eight or so hopeful choristers that came along we have managed to entice three men to join us. All three have since qualified, so much so that two blokes, Denis and Bill joined us at Sunshine Regionals and helped us towards a third place behind Sound Connection and The Blenders. To say we were stoked is an understatement. Dan (our third Lead) was inducted last week at rehearsal and he’s pictured receiving his HAH T-shirt and Music Folder from our President, Peter Devey and Lead Section Leader, Cameron Broom. That’s what we like to see. More Leads. We have been having some intensive chorus coaching from Jono Albertini and Dan Koopu from The Blenders. And the difference is amazing. One thinks that all the words, notes and vowels are in place and then these two come along and you realise how much you don’t know. However, I’m sure they are the reason we performed so well at Regionals. Thanks guys. Over the last few years we have been conducting a Singing Restaurant which has been a lot of fun and also contributed to our financial bottom line. This yearfor a change we are having a Variety Concert at our adopted home, the Philharmonic Centre. It’s on Saturday August 26, with a matinee and an evening show. If you are in the vicinity of Toowoomba come along and have a great time with, not only HAH but, many invited guest artists. The prospect of PanPacs is looming large and we are working hard at perfecting our show-stopper competition pieces. 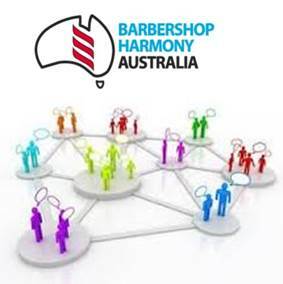 We are looking forward to the competition in Sydney and also catching up with all our barbershopper friends. See you there!